Summer vacation means all of those summer road trips we love! Whether you’re heading to visit family, off to your favorite amusement park or are swinging past your favorite beach, I’m sure you’ll want to watch your budget. 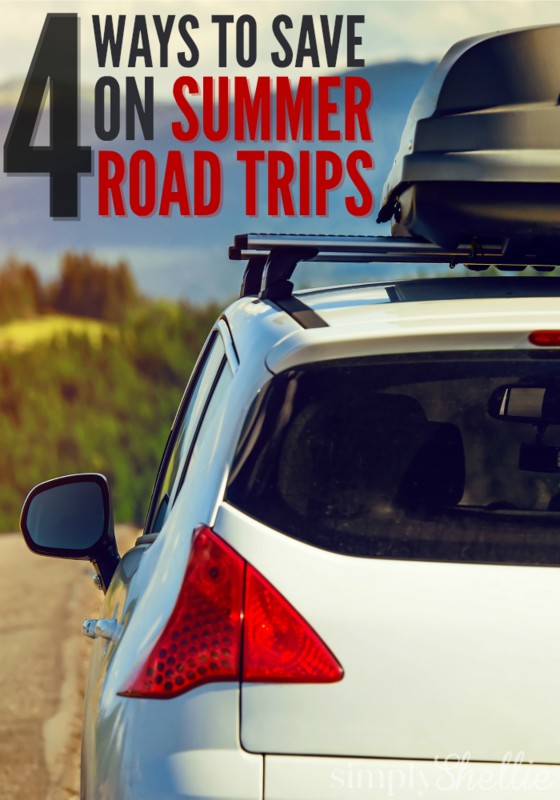 When you’re on the road, it’s so easy to overspend on things like food and gas, but if you’re careful with how you manage things, you can still travel and save big on your summer road trip without too much work. Before your trip, you’ll want to sit down and fill out a budget so that you know what expenses you’re dealing with. One of the biggest causes for overspending on a vacation is either not having a budget at all or not sticking to it. Be sure to include all of the expenses you can think of and also to give yourself a little extra padding on top of your final number as a “just in case” fund. I know this may seem like it’s too tedious to do but trust me when I tell you that you will save big simply by having a budget in place. Next to not having a budget, gas costs can be a huge money eater on a road trip. To keep your costs as low as possible, visit the Gas Buddy website or download the app to your phone. This will allow you to see where the lowest gas prices are along your trip route and will keep you from paying more than you need to. You can also use less gas by keeping your car properly maintained and avoiding traveling during high traffic periods. Another thing you’ll want to do is pack food to eat. Yes, you could stop at restaurants along the way, but can your budget really afford it? At even just $5.00 per person, per meal, you’d spend well over $100 in just a day or so. Instead, pack a cooler with non-perishable sandwiches, trail mix, granola bars and other snacks that your family likes. If you’re looking for something more substantial, use soup in a thermos or cans of tuna with mayo packets. Last but certainly not least, if your trip involves an overnight stay (or several), consider not staying in a hotel. At more than $100/night, most hotel rooms are the one thing that can make or break a trip. Instead, consider staying with friends or family or camping. You can rent a campsite in most campgrounds for under $40 a night! If you don’t have a tent or any other camping gear, car camping can be a fun activity for the kids and is basically free. The best part about the camping option is that it can be done just about anywhere…even right on the beach! Just be sure that the area you’re camping in is safe and well lit to avoid any issues. If you absolutely must stay in a hotel, try to book your rooms as early as possible. The earlier you book, the cheaper they generally are. Be sure to ask for any discounts that they might provide too if you’re planning on staying longer than a week. 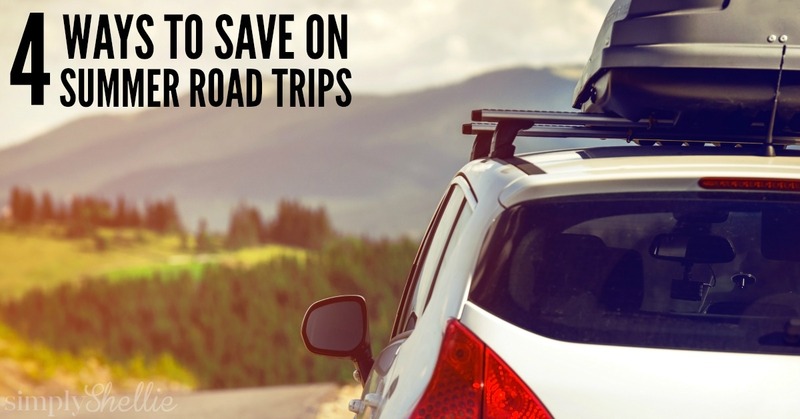 These aren’t the only ways you can save on a road trip, but they will certainly help you out quite a bit. Vacations and road trips in general can be so stressful if you let them, but your budget doesn’t have to be. Do you have any special tricks for saving when you take road trips?